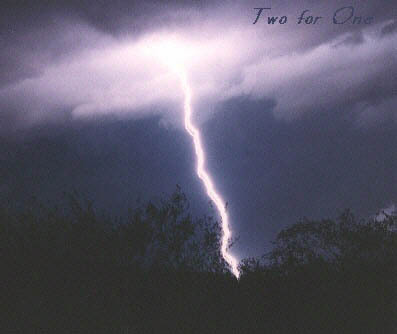 Ok, Ok I admit it, this was my first lightning photo. And no the camera didn't move (I know it looks like it). channel before another strike uses the same path. The photo looks a bit crooked, but thats lightning for you.